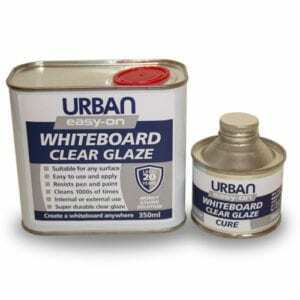 Clear Graffiti Resistant Paint is a semi-gloss, permanent finish, ideal for maintaining natural appearances. This 10-year life expectancy, graffiti-resistant paint is completely water washable, which avoids the need for costly graffiti removal products. 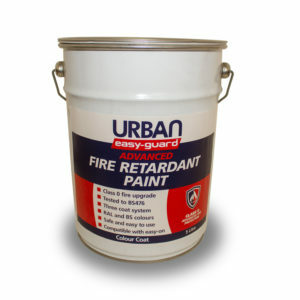 Graffiti Resistant Paint is a permanent, ‘non-sacrificial’ anti-graffiti system which will not require reapplication once graffiti removal takes place. Real world testing has shown that our Clear Graffiti Resistant Paint can withstand 100’s of cleaning operations without damage, and can even withstand high-pressure graffiti removal methods. Clear Graffiti Resistant Paint is a popular anti-graffiti coating choice for Street Furniture and Utility Cabinet protection. Lampposts, traffic lights, controller cabinets and street signs are all targets for graffiti vandals and as such their graffiti resistance is paramount. Our coating ensures the swift and effortless removal of all graffiti paint and permanent marker pens without the need for high pressure jetting which can often be dangerous around such (electrical) components. Even fly-posters and sticker-bombs are easily removed from the anti-graffiti surface without the need for reapplication.